2. 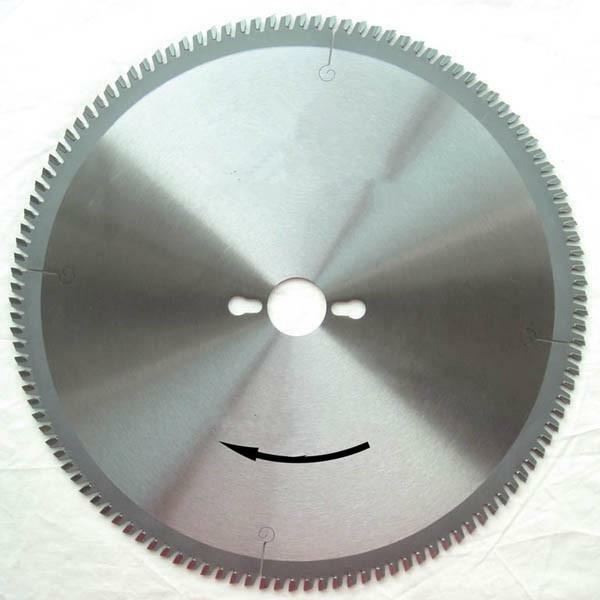 The TCT Circular Saw Blades (Sierras Circulars) are designed as fine cross cut blades, suitable for cross cutting softwood, hardwood, plywood, chipboard, multi-board, panels, MDF, plated & counted-plated panels, laminate & Bi-laminate, plastic and FRP. Providing a high degree of finish edge. Also can rip cut along the grain. Fit to Sizing saws, table saws, crosscut saws.